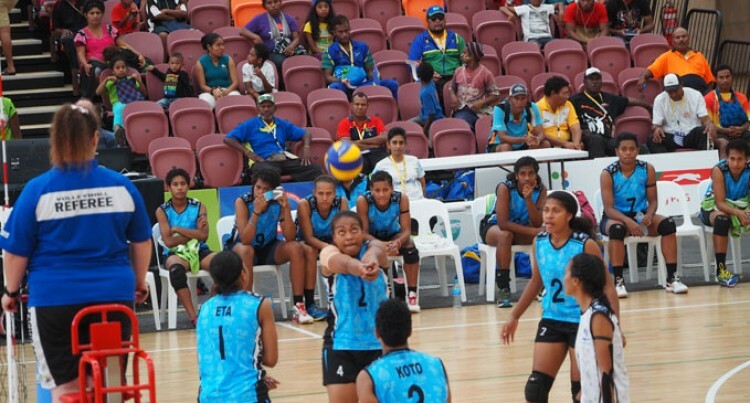 The Fiji women volleyball team finished 5th overall at the 2015 Pacific Games yesterday. The Fijians defeated Solomon Islands 3-0 to win the 5th place playoff. The Fiji men’s volleyball team have also lost out the gold medal playoff following their 3-0 loss to favourites New Caledonia.